如果你有平面設計的需求, 例如Logo, Business Card, Website Template, and other print materials, 可以考慮到Design Outpost, 寫明你的需求, 自行標價 (Logo底價從美金$125起) 和截止日期, 讓來自全世界的平面設計師提供他們的設計, 你從中選一. 如果你是平面設計師 (Graphic Designers), 不論你身在何處, 你都可以上Design Outpost 提供設計服務, 賺取設計費. 9/18後記: 看了Josie的留言, 決定取消Design Outpost的設計計畫, 改請Gloria幫我設計, 我則把原本的設計費$200 改做為支持她為白血病募款馬拉松的Donation. 以下是第一回設計, 我屬意1,2,5,9, 因為我希望走中性, 現代摩登, High-End的設計感, Gloria會在為我選的這四款再做第二回修改. 你呢? 你喜歡哪幾款? Nice. Thanks for sharing. Let us know the result!! 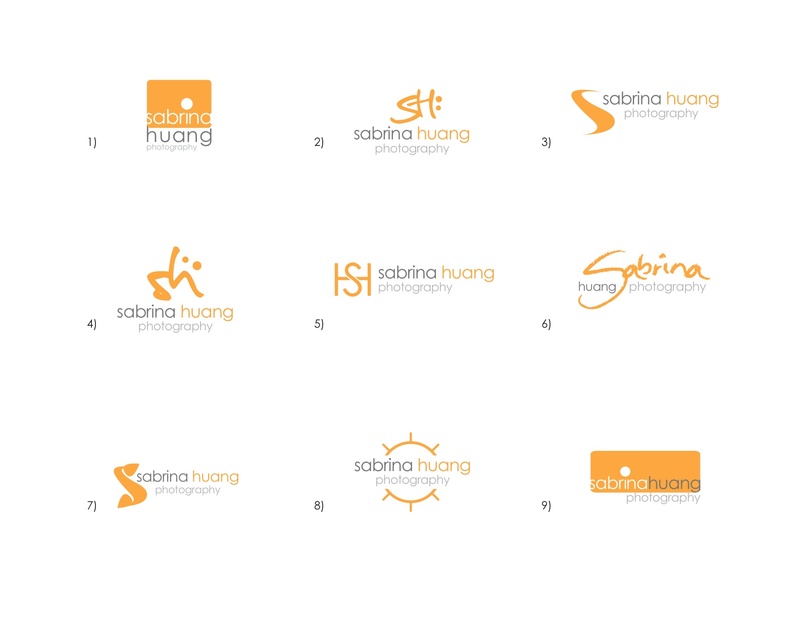 hey Sabrina, one of my coworker who is a graphic designer, is fundraising for leukemia. Maybe she can help you out with this project and you can make the donation to her. i left her email in the email address and below is her link. I have emailed Gloria about the idea you mention and waiting to see what she had in mind. Thanks for letting me know.